EASO is coordinating all activities under the EASO “Hotspot” Operating Plan, initiating, promoting and facilitating the EU Member States synchronized efforts to support the registration and further processing of applications for international protection in the operational Host Member States, where EASO ASTs activities will take place. The Host MS Authorities are responsible for all asylum-related operational activities in the defined operational areas, including registration of applications for international protection, examination and decision taken in the asylum files. 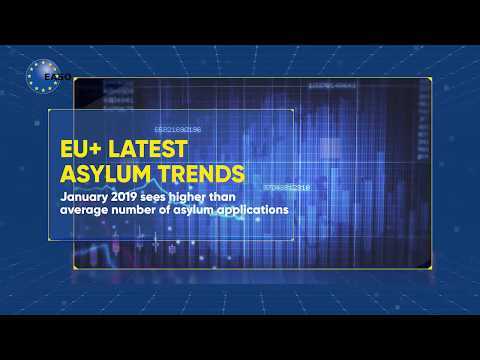 EASO ensures the coordination between the participating experts in the Asylum Support Teams and technical means deployed by the Agency in the framework of EASO “Hotspot” Operating Plan. The participating EU MS will support the EASO “Hotspot” Operating Plan objectives and activities by deploying, coordinating and supporting their experts to the defined locations. For more information on the current EASO Hotspot Operating Plans, please visit page Archive of Operations. Please consult EASO's leaflet on Relocation distributed in Greece and EASO's leaflet on Relocation distributed in Italy.